Loft conversions in Leeds? We've done plenty! 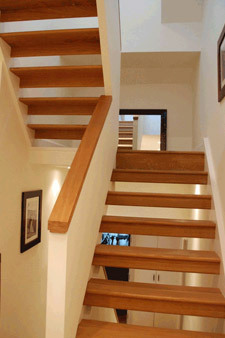 There’s little doubt; loft conversions are one of our absolute specialities; we've done loads! In fact, we’ve transformed loads of homes, adding extra bedrooms, bathrooms and home offices. People regularly search for 'loft conversions Leeds' as a quality conversion can add up to 25% to the value of your home. Converting your loft will also unlock masses of extra living space for you, too - an ideal solution should extending or moving not be an option. 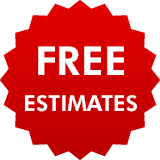 Call us and we'll give you a FREE estimate. So why choose us to do the work? If you would like to know a little more about how we go about planning, working on and completing your home, please visit our loft conversion FAQs page. 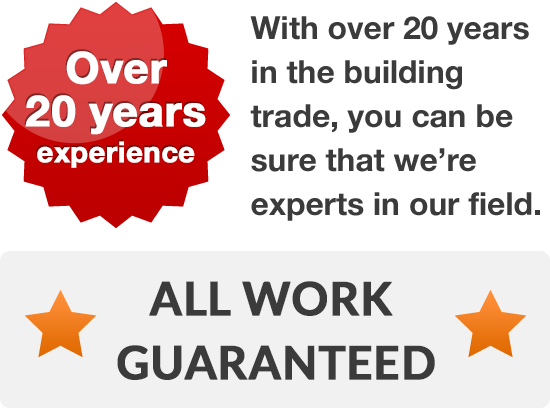 We employ some of the most highly-qualified and experienced tradesmen in the Leeds area, including first-rate builders, roofers, joiners, plasterers and electricians. Once we've completed your loft or attic conversion we’ll give you the option of taking a masterbond warranty to cover all the work done. Whatever plans you have to convert your home, you need a quality builder, so call us today to discuss your conversion ideas on 0113 370 8931.